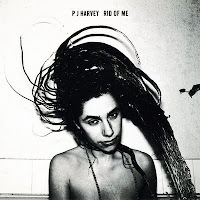 PJ Harvey - Potential Mercury Prize Winner? Twice? A bit like Bjork, PJ Harvey is one of those female artists that not only sound checked my teenage years, she was there for my student days and she is still making fresh sounding music many years later. With this in mind it is pretty awesome that her latest album 'Let England Shake' has today been shortlisted for the 2011 Mercury Prize. If she wins (and I believe she could) she will be the first artist to take the prize home twice, the first time being for 'Stories from the City, Stories from the Sea' in 2001. Much to my embarrassment I have only ever seen PJ Harvey perform once and this was at the recently demolished Astoria 2 club in London back in 1996. She was going through her pink cat suit/long fake eye lashes phase touring her 'To Bring You My Love' album. I remember being totally impressed by how big a sound such a small framed person could make, it was a stella performance and I vowed to see her again. Somehow this just never happened and I am a little disappointed I'll be missing her yet again this weekend when she plays at Alexandra Palace. One day, one day! 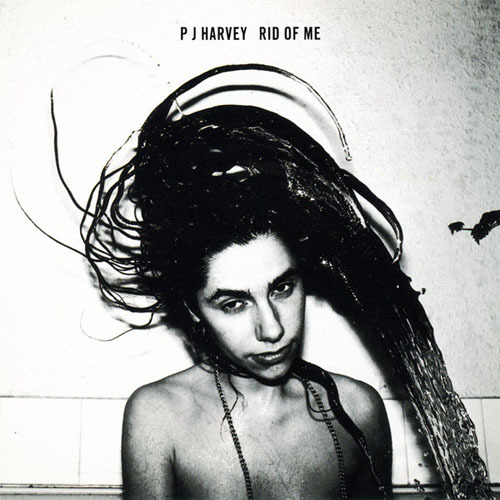 To celebrate the lady who I regard as one of the best female musicians around, here are a couple of my favourite PJ Harvey songs. They all bring back memories from different times. I owned a dodgy tape version of 'Dry'. The sound was slightly muffled and fluxuated randomly between loud and quiet before my tape player eventually chewed it. Love the bass in this song, so sparse yet so powerful. My brother and I brought this CD ('To Bring You My Love' between us but it never left my CD collection. Sorry Jim!